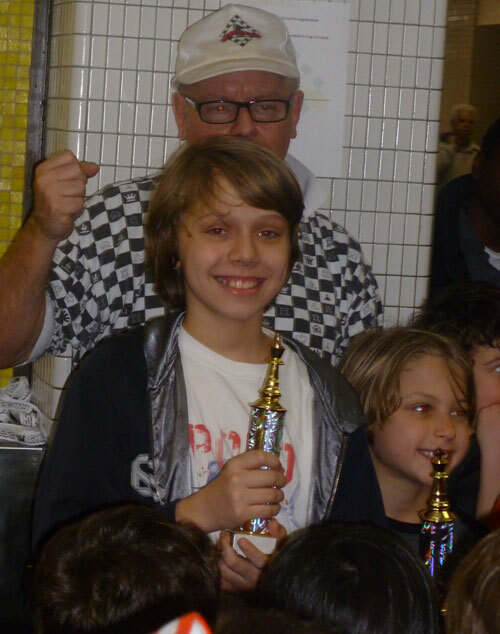 Steele Hamme won all 4 of his games, winning the trophy for 1st place in his division. This entry was posted in Afterschool, PS 84 LACASA and tagged 1st place, Awards, Chess, LACASA, NYC, Victory. Bookmark the permalink.